Actress Sarah Wayne Callies talks with Jesus Figueroa, @Thisfunktional of Thisfunktional.com, about the upcoming return of FOX's "Prison Break." With the success of "Prison Break" in the hispanic market and the fans of the series continuing on the excitement for the show years after the series finale, "Prison Break" is back with some surprising moments in the return. Callies talks not only about the news season, but some of what has made the series successful in her opinion. She talks about the complicated situation Sara Tancredi finds herself in at the start of this new season and the complexity of Michael Scofield being alive. 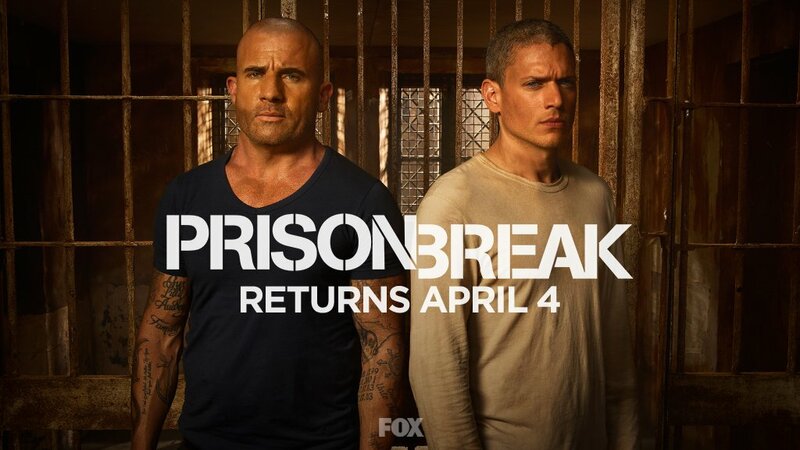 FOX's "Prison Break" returns on April 4 at 9 p.m. 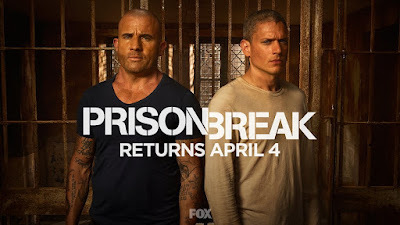 In the new event series PRISON BREAK, original series stars Wentworth Miller, Dominic Purcell, Sarah Wayne Callies, Amaury Nolasco, Robert Knepper, Rockmond Dunbar and Paul Adelstein are reunited for an all-new adventure spanning the globe and featuring the signature thrills and cliffhangers that were hallmarks of the original series when it aired on FOX from 2005-2009. 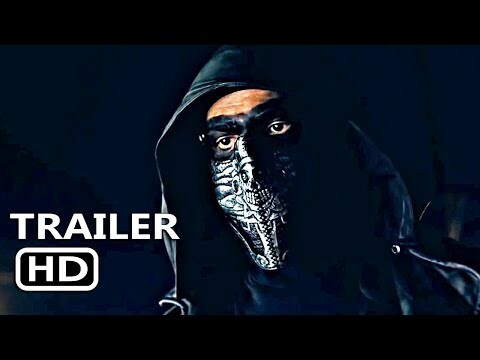 The original action drama centered on MICHAEL SCOFIELD (Miller, “DC’s Legends of Tomorrow”), a young man determined to save his convicted brother, LINCOLN BURROWS (Purcell, “DC’s Legends of Tomorrow”), from death row by hatching an elaborate plan to escape from prison. In the new series, filmed on location in Morocco, clues surface that suggest a previously thought-to-be-dead Michael may be alive. Lincoln and SARA (Sarah Wayne Callies, “Colony,” “The Walking Dead”), Michael’s wife until he was presumed dead, reunite to engineer the biggest escape ever, as three of Fox River State Penitentiary’s most notorious escapees, SUCRE (Nolasco, “Telenovela”), T-BAG (Knepper, “Heroes”) and C-NOTE (Dunbar, “The Mentalist”), are pulled back into the action. “Prison Break” was an immediate critical and ratings hit when it premiered on FOX in the fall of 2005, garnering Golden Globe Award nominations for Best Television Series – Drama and Best Performance by an Actor in a Television Series – Drama (Miller). The original producing team, including series creator Paul T. Scheuring, Neal Moritz, Marty Adelstein and Dawn Olmstead, return to executive-produce the new series.